When a husband has to give a gift to their wife, they always get away with the excuse that they just did not know what to buy. And in all honesty, that is the case with women too. Especially, if HE is very close to you. Buying gifts is a tedious task – will they like it, do they have too many of these? Should I go with the cliched gifts like wallets and cake, or should I try something new?? But the topmost reason is – will they actually like it? Well, here I am, with 5 Fun Gifts for men, by Online Shopping that they will actually like! So you can select the best, with the click of a mouse. Buying Gifts for men is kind of tedious, also because their things don’t wear out as often as women’s. If women have worn an outfit 4-7 times among their friends, they would pretty much want to consider the outfit outdated. Whereas, with men, they could wear a 7-year-old shirt and still chest bump the friends they meet at the mall. We often usually have some questions in mind, when buying gifts for men. Have they wanted it for long? Will they even try it if I gave it to him? As confusing as those answers may be, gift buying still becomes important. So here are 5 suggestions that should ideally make your triumph easier. Laptops are crucial, essential gadgets in today’s time. Mostly, men carry boring, black or grey Laptop bags (often that come along with the Laptops) to carry it. Gift your husband a funky Laptop Bag to spell out their style statement even at the office. Gone are the days when it was just women who were worried about their skin. The market is flooded with excellent products that are either Unisex or specially made for men. My favorite grooming kit is from Mamearth, but you can always check for your favorite brands. Look for products that your special someone uses often, and add a couple of skin care routine products like scrubs, face packs or even bath bombs. As cliched as this gift may be, men can’t do without wallets. It is one essential thing that they always keep for themselves, irrespective of age. From colorful and cool wallets to pure leather, sinful classics – there’s a world of wallets that remains undiscovered under the rock. Find the link here and hunt for your favorites. It may seem like a funny thing to buy, but really expensive, designer pens, make a lot of sense to the boys. When you pull out a Ferrari pen to sign on a paper, your pens speaks volumes about your style. This gift works excellent, especially if your husband works at an Authoritative level in some company. This gift is for the finicky ones. Just in case you cannot make up your mind, as to what would work for him. you can always resort to vouchers. A voucher from his favorite shopping website, or to an excellent SPA center – treat him with his favorite things, without having to worry too much. I’m sure this is one gift for the husband that he will truly cherish. I personally suggest not to buy gifts related to drinking accessories, or smoking accessories. In a way that works as if you are OK with these habits. I wouldn’t say that it is wrong, but to gift, such accessories will only help them engage in habits of drinking and smoking even more. However, this is just a suggestion, the choice is up to you. There are people that genuinely enjoy a bar full of gorgeous glassware, or like to collect Zippos with their favorite designs, and it is totally up to you. You May also like to read: How to Buy Perfumes, with some of my Favorite Perfume Recommendations. Gifting a laptop bag is really a nice idea and totally agree with what not to gift point..
thank you so much for stopping by. Yes, i love the camouflage bag and would love to gift it too! 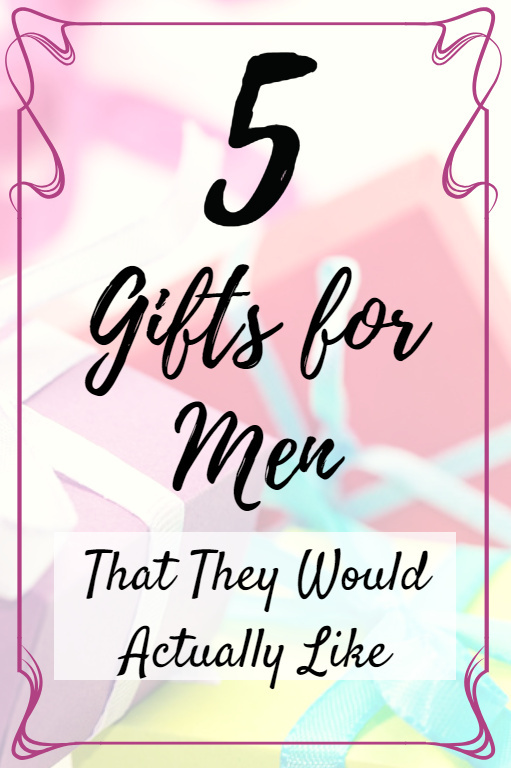 Buying gifts for men is the toughest thing to do! I have always gifted pens and wallets! Thanks for suggesting the grooming kits and yes, I too don’t appreciate gifting smoking or drinking accessories! Laptop bag and backpacks are my favourite picks whenever I am planning to gift a man. Also some men love fragrances as gifts. Buying gift for men is the most toughest task. Next month my hubby’s birthday, so i am searching about it only. Thanks for ending my search. I invested in a luxurious branded wallet for my husband but he was upset that I spent so much money for something to carry money..lol . My husband is looking for a laptop bag and I think I should know which one he is after or which styles he prefer so I can order one. These are the ones I have been using as gift options every year, but grooming kit seems a new option, shall look out for it this time. Buying gifts for men is a tricky job. Yoursuggestions sound good, especially the Mamaearth grooming kit is a good option though. Amazing gifting ideas for the men. I like the laptop bags, and vouchers are the best options for gifting. The laptop bag is so classy and elegant styles. Great thoughts. Wow, u have studied well! My fav would be the leather laptop bag… I agree, gifting someone u love is not a easy task. And it takes a lot of time in seeing and deciding on one. So true. It us us indeed difficult to gift a man. I normally end up giving wallet or a pen. Very well written. Thanks for the article.